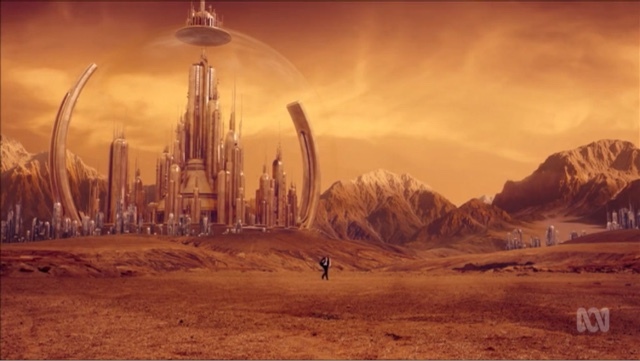 After forcing his way out of his Confession Dial, The Doctor takes on Gallifrey, Hell Bent on saving Clara. We start this episode with The Doctor entering the diner from The Impossible Astronaut. There he meets a waitress who looks like Clara, and begins telling her a story. The story follows directly on from the events of Heaven Sent, with The Doctor finding his way back to the barn of his childhood first seen in Day of the Doctor and revisited again in Listen. Here he is treated as a returning hero, a fact that only makes the Timelord High Council even more nervous. After refusing several personal visits of increasing importance, he eventually receives Rassilon himself. 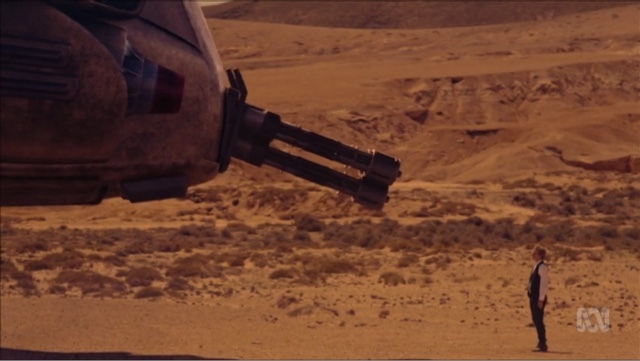 Clara used to be an adventurer like you, until she took a raven to the stomach. Well. I didn’t see that coming. Moffat’s take on the series end was a touch more… linear than mine, but I wasn’t disappointed. Honestly, I think I’d have been more disappointed if I’d turned out to be right. If Heaven Sent was the finest sort of experiment that New Who could give us, Hell Bent was an exercise in sending lore nerds apoplectic. Lore nerds like myself. 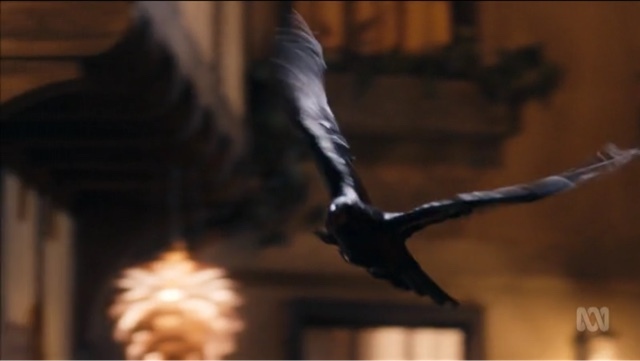 An old psudo-companion returns with some deadly new ink, and Clara’s devil-may-care attitude finally catches up with her as she has to Face The Raven. 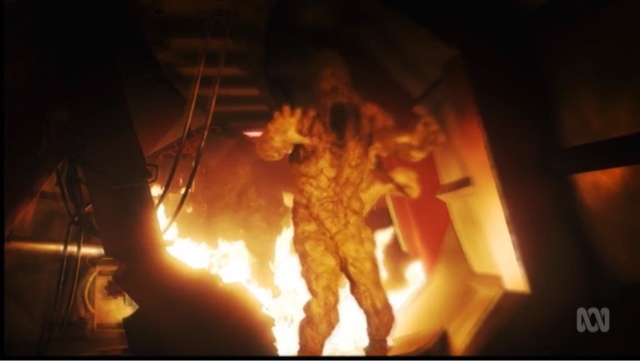 We jump into this episode at the end of an adventure, with Clara clearly having saved The Doctor in some kind of risky manner. The Doctor appears reluctantly impressed. This little moment is shattered as the TARDIS phone rings. Clara answers to hear Rigsy, last seen in Flatline, who claims to have woken up with a strange tattoo. A tattoo which is counting down. Giant blobs of eye-crusties terrorise an orbital base in the very interestingly shot Sleep No More.